As I’ve gotten older and into my 40’s, I’ve pondered the prospect of a whole new responsibility. As our parents are getting older, it is important to be there with them at this stage in their lives. As I prepare for this important duty, I want to make sure I have all of my caregiver needs in place so that I am ready for them when they need me. Like everyone, I feel that my life has existed in several stages. First I was a kid and did all of the stuff that children do. Then I was a young adult. I went to college, had fun and decided what I wanted to do with my life. After that, I became a mom. This huge change made me aware of the importance of taking care of others. Just as my parents had always done for me, I put the needs of my kids before anything else. That is the stage I’ve been in for the past decade or so. Taking care of my children has become second nature, innate. Lately, it has occurred to me that I am on the verge of a new era. My husband and I are both extremely lucky to have parents that are still very healthy and active. But, they are getting older. Someday, they are going to start needing some help. I’ve been thinking about whether or not I am ready for this challenge. Just like my parent’s caring for me as a child, I want to be there for them when they need me. I take this solemn duty very seriously. While they don’t need me yet, I have started to prepare for this stage of my life. I think it is important to have a plan in place to take care of your parents before they need it. This way, when the time comes, your family is prepared as possible. Here are a couple of the things that are important to consider. Do you have siblings in the area that can help out? Taking care of elderly parents is so much easier if the responsibility is shared between members of the family. Do your siblings live close by? If not, you may want to set up a fund where everyone can put in money for travel expenses so your family members can travel as needed to visit/care for the parents. Have you had a conversation with your parents about their wishes? 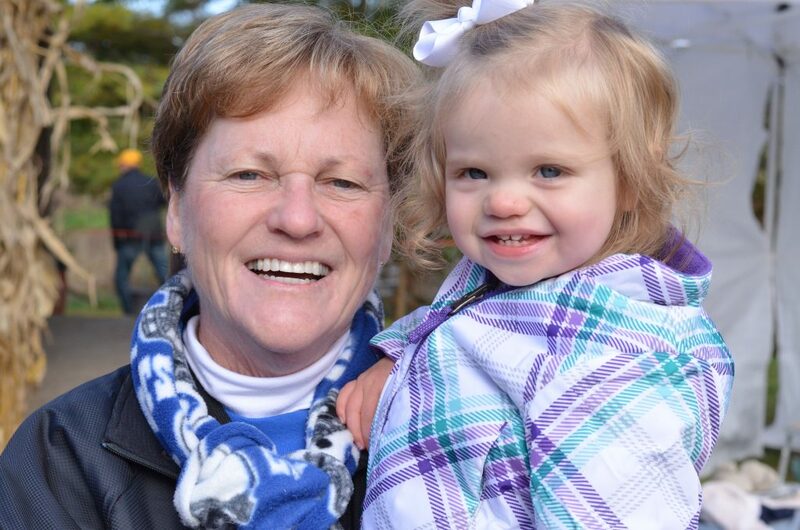 When the time comes, how do they feel about living in an assisted living home? What do their finances look like? These are tough but important conversations to have early on. How will you provide for your parents? As they get older, there will be a lot of things that they will need that they may not be able to get for themselves. This could be medication, household items or nutritional supplements. What will they need and how will you get it? Where Is The Best Place To Get Your Caregiver Needs? 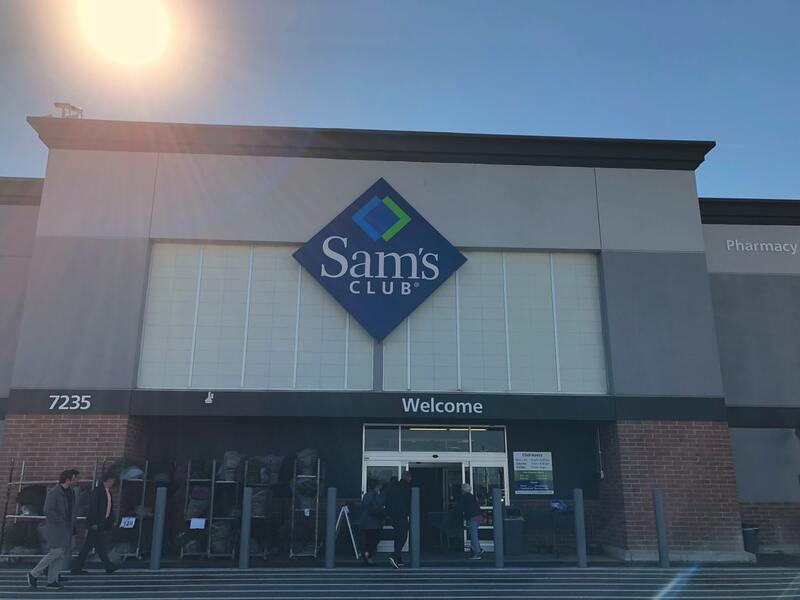 As I’ve learned from being a caregiver to my children, Sam’s Club is a fantastic option when needing supplies for the ones that you love. I love being able to buy in bulk and making sure that I am stocked with whatever I need. I can see this being an important aspect of caregiving for my own parents. I may not be able to see my parents every day, but still, want to make sure they have everything they need. So being able to buy in bulk at Sam’s Club will be extremely important. 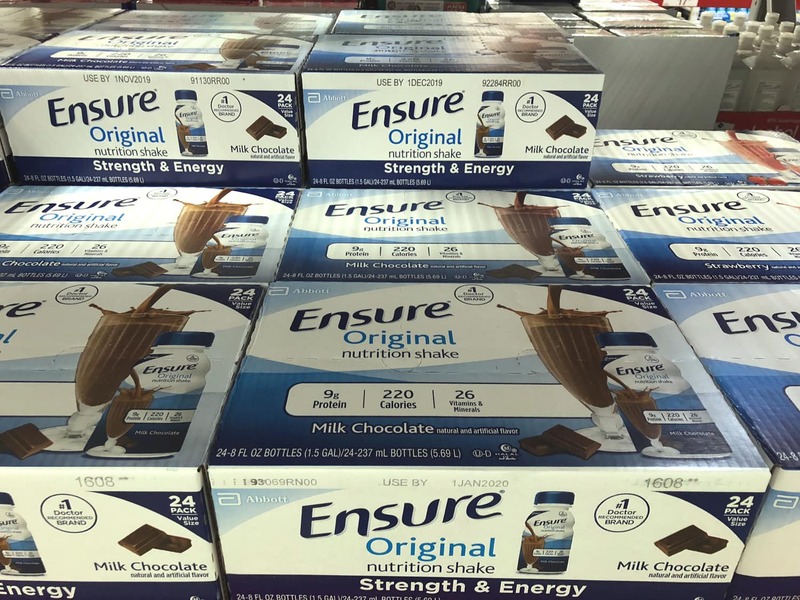 On my last trip to Sam’s Club, I also saw that they were well stocked with numerous items that caregivers may need to take care of loved ones. I saw Depend, Poise, Ensure and Glucerna products. With some of these more sensitive items, I love knowing that I can discreetly purchase them online with shipping options or curbside pickup. 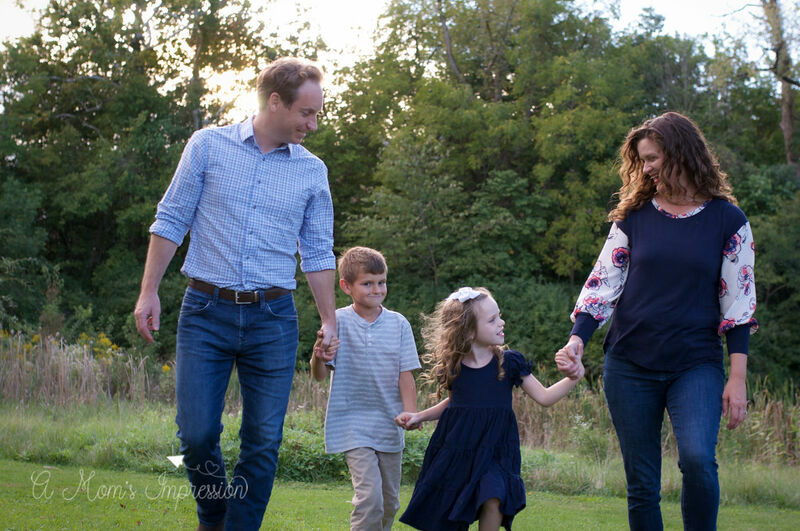 As a mother that has focused on making sure my children get the protein that they need, I know that I will be depending on Ensure to do the same for my own parents. 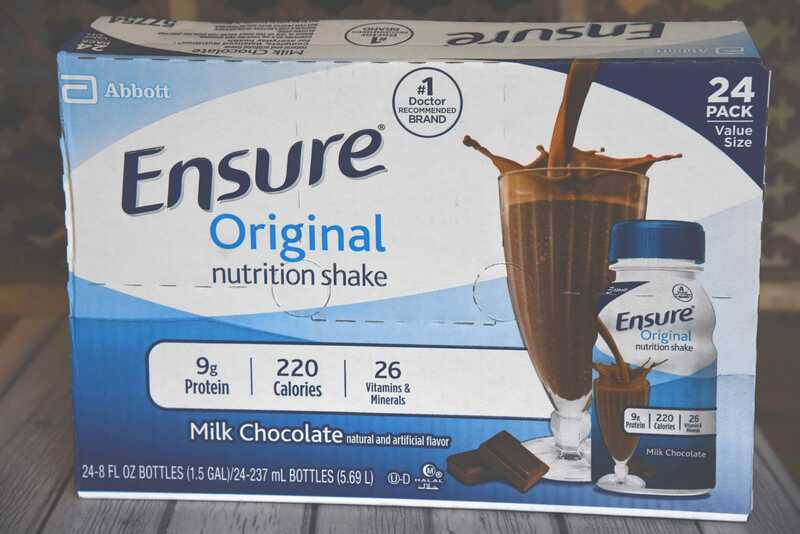 I will feel a lot better with Ensure available to make sure they are getting the nutrition that they need. My grandmother often drank these in her later years and I know that they helped her out a lot. 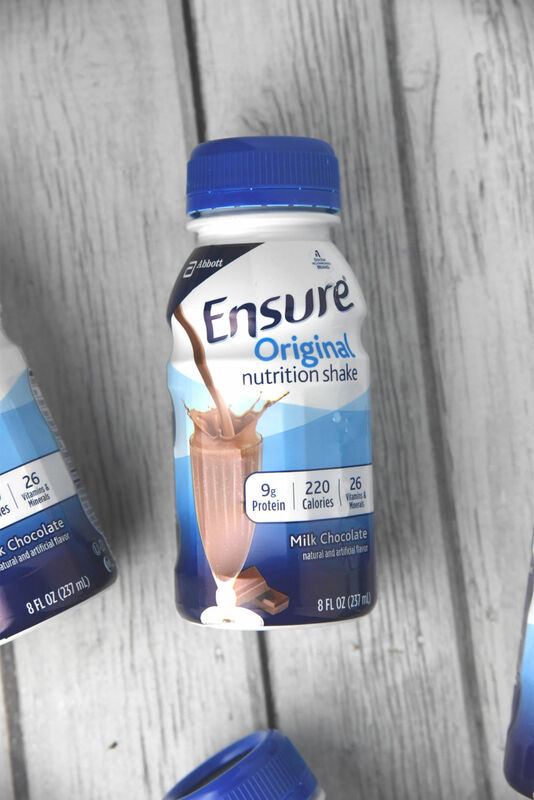 Ensure is an incredibly convenient way to make sure your loved one’s nutrition is taken care of. It can be drunk cold from the bottle or over ice in a glass. In addition to these products, Sam’s Club has so many more ways to make your life as a caregiver easier. They have tons of other products that are so important to this stage of life. From supplements and vitamins to lift chairs and walkers. And remember they also have a pharmacist on hand to answer any questions that you may have! Also, Sam’s Club even has a caregiver program online that helps you to navigate through the challenge of caring for a loved one. Go there to see all of the latest Sam’s Club offers for items that caregivers may need. They also have tips and information that can really help out with this important duty. I have come to realize that this next stage of my life will be incredibly important. My parents have always been for them me when I needed them. Always. When and if the day ever comes that they need me, I want to make sure that I am prepared to be there for them. It is never too early to start planning for this important task. Sit down with your family and talk about the future. Tomorrow will always come. Making sure your family is taken care of in the days ahead is the most important conversation you can have.